In today’s society, most families keep very hectic schedules. Work, school, classes and sports all take up all the precious hours of the day and the week. Often housecleaning takes a backseat to more enjoyable activities, and that’s a good thing for most families. If you find that you have less and less time for housekeeping, consider the benefit of hiring professional house cleaners to take care of these tasks. Hiring professional cleaners allows you to set the schedule you want to have your home cleaned on a regular basis. You won’t have to wait to “get around” to doing these chores yourself. Just tell the cleaners what you want done, and it will be taken care of, quickly and correctly. One of the biggest benefits of having professional cleaners caring for your home is their ability to use the best products and techniques to get the job done right. You don’t have to purchase a wide range of products that may or may not do a good job. Professional cleaners know what works and will provide the right products for your home’s needs. If you want more time to spend with family, having professional cleaners for your home will allow you to enjoy experiences and make new memories. If you want a little time for your own pursuits, having professional cleaners will free up the time you need to spend on hobbies, classes, educational pursuits or volunteering. If you are like most families today, keeping up with the demands of work and children keep you exhausted. Professional cleaners will allow you to get a little more rest so you can enjoy your time off with family and friends, instead of spending your energy on housekeeping chores. Vacuuming, sweeping, mopping… It probably seems like no matter how often you do it, it’s not enough. And like it’s a fairly thankless job. Still, whether you have carpet, hardwood, tile, or linoleum, a thorough cleaning your floors needs to happen at least once every one to two weeks in order in order to remove the everyday accumulation of dirt and keep it from building up. Again, of course this is something you could do yourself—that’s not the point. Your home is probably your single largest investment. Maintaining its surfaces is essential to maintaining its overall value. Tiles, countertops, furniture, floors, walls, baseboards, and built-ins–all of these surfaces need regular cleaning to stay fresh. 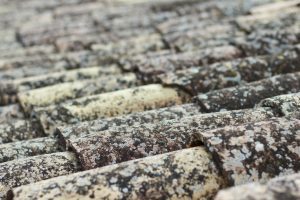 The longer you allow dirt and oils to build up on these surfaces, the more likely you are to need severe actions, such as sanding and refinishing, to undo the damage. With all of these clean surfaces in your home, your air quality will improve. At Kleanway Cleaning Services, we have the tools, expertise, knowledge, and awesome professionals to get the job done right the first time, every time. When you need something cleaned, call us to complete the job. Contact us today to schedule an appointment. 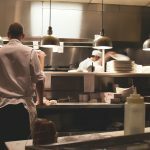 People think of the money they are spending when they consider commercial cleaning services, but they should be more concerned about the benefits. There are more benefits of hiring a professional cleaning service than you may realize. Whether you’re an employer or employee, sometimes there is not enough time in one day or one week to get everything cleaned to perfection. Professional cleaning experts can have your business cleaned quicker than you could if you were cleaning alone. You or someone you know may be a great cleaner, but if they are not a professional cleaning expert at cleaning, they can miss a lot of details and areas, take longer to clean, and not have the necessary equipment to properly get a deep and thorough clean. Professional cleaners get the job done right the first time, and every time after that. A healthy work environment is a productive work environment. 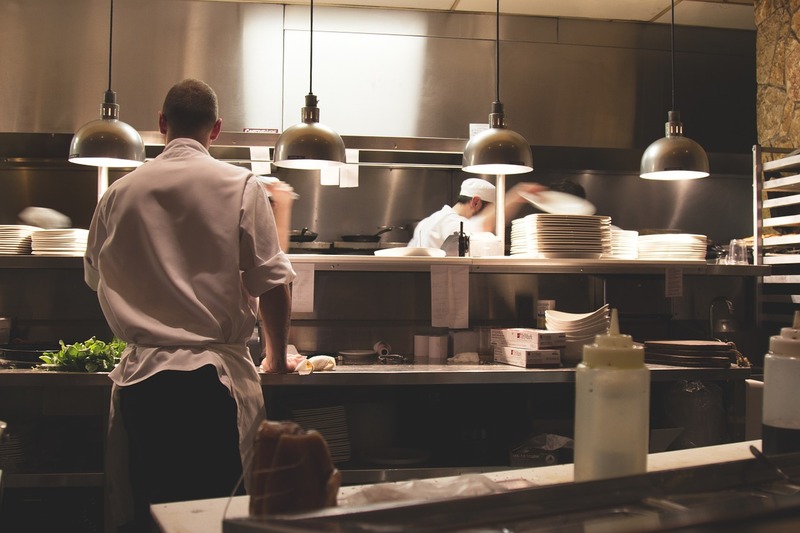 A clean and sanitized work environment promotes healthy employees. Healthy employees will require less sick days and will spend more time at work. Having a business to run leaves little time to step and deep clean. You will be surprised at how dirty an office can get within a few hours. Dust and dirt can settle anywhere in the office and cause allergic reactions. A first impression of your business is the image that a person remembers whether it’s good or bad. You should always put your best foot forward and have a business that is exceptionally clean. Professional cleaning experts like Kleanway Pressure Cleaning, will clean your business from top to bottom. A business that is clean makes visitors and customers feel welcome. An office that is clean, including clean rugs, dusted furniture, light fixtures, and bathrooms, gives you the confidence you need to meet customers and take pride in your facility. When the outside of your business is just as clean as the inside, customers will be impressed and talk about your business to other people. There’s competition everywhere, and you need to be ready to take on anything that comes. One of the best ways to surpass your competition is to have professional commercial cleaning services to perfect the appearance of the outside of your business. A business that is well-kept, clean, and neat grasps the attention of customers and builds their reputation. Commercial cleaning for your business is one of those things that is not a DIY project, and something that is vital for the success of your establishment. You will stretch yourself thin trying to run a business and clean and maintain it every day. Although it is not impossible, you should strive to work smarter and not harder. Kleanway Pressure Cleaning helps you focus on what matters by taking care of your commercial cleaning needs. Contact us today to schedule an appointment so you and your employees can reap the benefits of a clean and healthy business environment. 1. Reorganize Your Space: It is vital that you regularly organize your space. The reason for this is that at times, papers and files can just create clutter. You regularly need to assess what you need to do in order to keep your space orderly. This will provide a more positive feel in your office. 2. 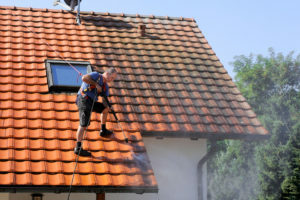 Invest in Premium Cleaning Service Providers: In Miami, many business owners forget the need for Miami pressure cleaning and window cleaning in Miami. Be sure that you take the time to find quality service providers for these services. This will give you a great spruce up for your office that will impress your employees and customers alike. 3. Be Open to Constantly Redesign Your Office as You Grow: Organizations periodically grow and change. This is precisely why it is wise to keep this in mind when considering which kind of office space will promote efficiency. If you are beginning to feel that your office is out of date or is not working well, do not be afraid to change it. This mindset will serve you well as your organization grows. Be sure that you invest the time and capital into your office space in Miami. Remember that this space is where you will impress your future clients that are vital to your business. Additionally, be receptive to changing your office space as much as possible. this will keep your look and feel fresh for your organization to truly stand out. 1. Powerful Vacuum: Vacuums are essential for both your carpets and for pressure cleaning. Any company that you hire must have these items in order to do a good job. Ask the manager what supplies that they use so that you can verify their expertise and quality of workmanship. 2. Window Cleaning Fluid: Having a high quality window cleaning fluid is also essential to keep your windows sparkling. This will make a great difference for your employees and customers that have to spend time in your office space quite frequently. 3. Many Quality Rags: Rags are essential for window cleaning and cleaning surfaces in your office space. The more rags that you have and the cleaning company that you hire, the better. This way, you have a reserve that cleans all of the spaces of your office. 4. Duster: Dusters are a great tool to spruce up a space. Having one of these on standby is ideal for your office space as well. Many companies lose sight of the fact that investing in cleaning products and cleaning service companies is important. In order to put your best professional foot forward, you have to do this for your company. Thus, be sure that you take the time to properly interview the company that will clean your office. This will allow you to ensure that you are hiring an experienced professional that will do a fantastic job on your office space. 1. 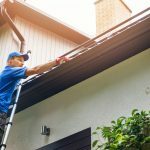 Hire a Cleaning Service: It is best to look for cleaning services that have expertise in Miami pressure cleaning, window cleaning in Miami, and general overall cleaning services. Have this done the day before your event in order to ensure that your space looks fantastic. 2. Contact Local Catering Companies: Local catering companies are a great way to bring diverse food into your building. Be sure that you look for food that your guests will actually enjoy that is diverse and fresh. Your guests will appreciate this and it will really put a positive foot forward for your company. 3. Make Your Guests RSVP: Having a guest RSVP list is vital to having a successful event. If you would like to allow guests to bring a plus one, then do so, but be sure that your venue is able to hold that many people and keep them happy during the event. This is something that will be an incredible success for you. Having an event in your office space is a great way to enjoy one of the perks of being a Miami business owner. Be sure that you take the time to properly clean your space with the objective of putting your best foot forward. This will allow you to make a wonderful event that will be memorable to both your staff and clients. 1. 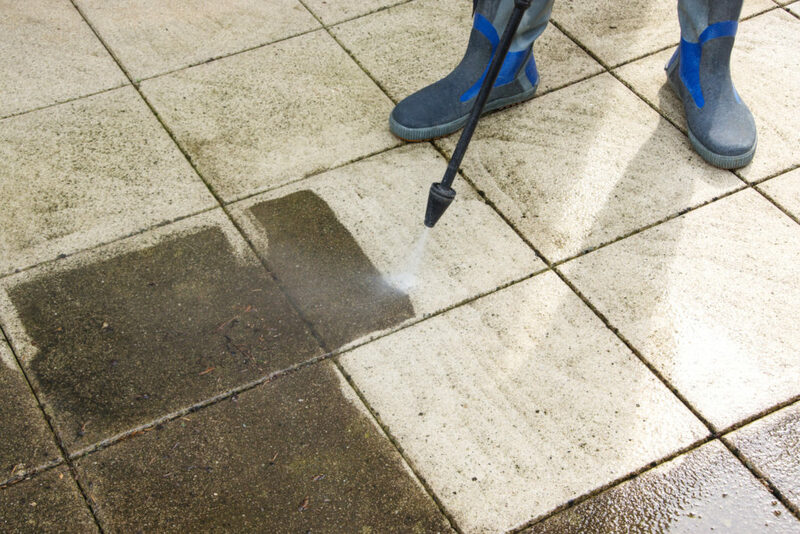 Miami Pressure Cleaning: Pressure cleaning is ideal for the roof, walls, and patios of an office space. Depending on the nature of the office building that you are leasing from consider how these services could benefit your company before you sign the lease. This will greatly enhance the environment of your company overall. 2. Window Cleaning in Miami: Window cleaning is a must due to how frequently it rains in Miami. If your office is in a building or on the ground, it will require interior and exterior window cleaning on a regular basis. If your building has this service, it will add a substantial value to the lease that you will be signing. 3. Office Standard Cleaning Daily: Having your office cleaned after each day is something that will make a great difference in how efficiently your space is used. Be sure that your building has this service everyday and you will be amazed at how it helps your office staff to better manage the organization of your company. 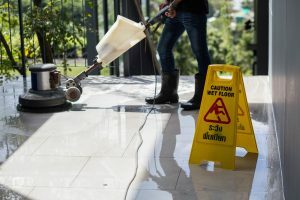 When you are shopping for the ideal office building in Miami, it is wise to look carefully at the type of cleaning services that they include their contracts. Many times, buildings do not include what they should while still charging high fees. If you research this early on in your search, you will be able to find a building that matches your specifications and have a great value for the money that you are investing.